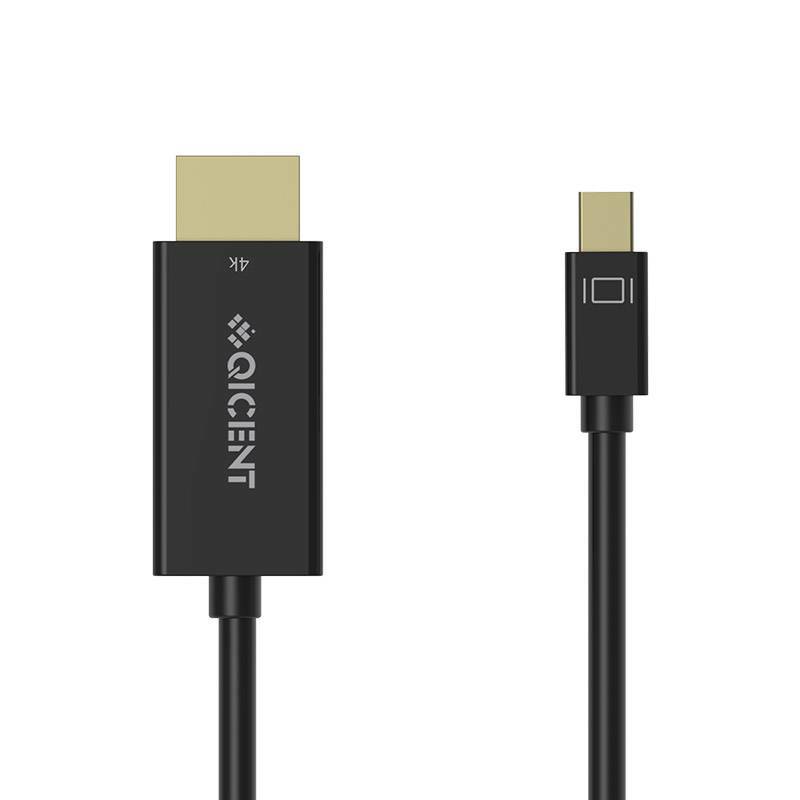 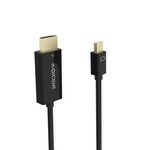 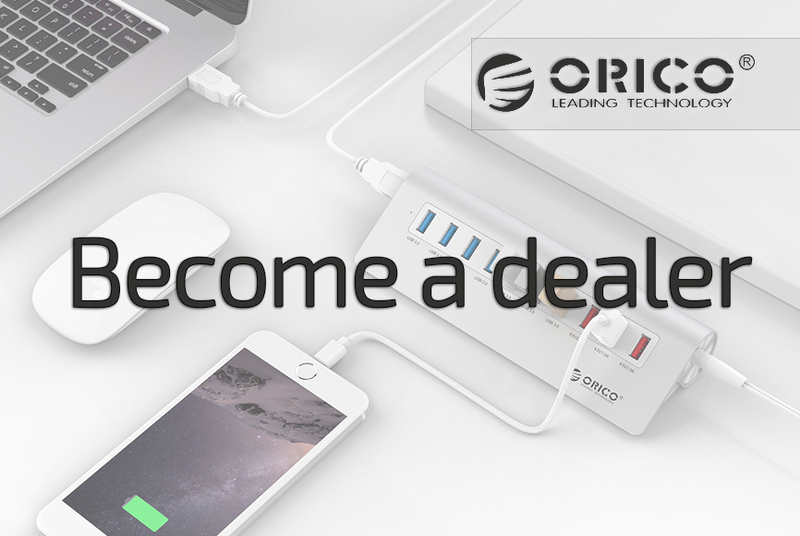 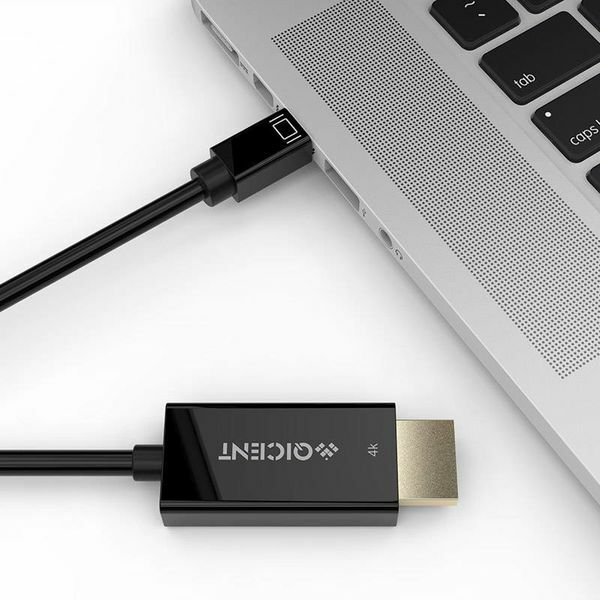 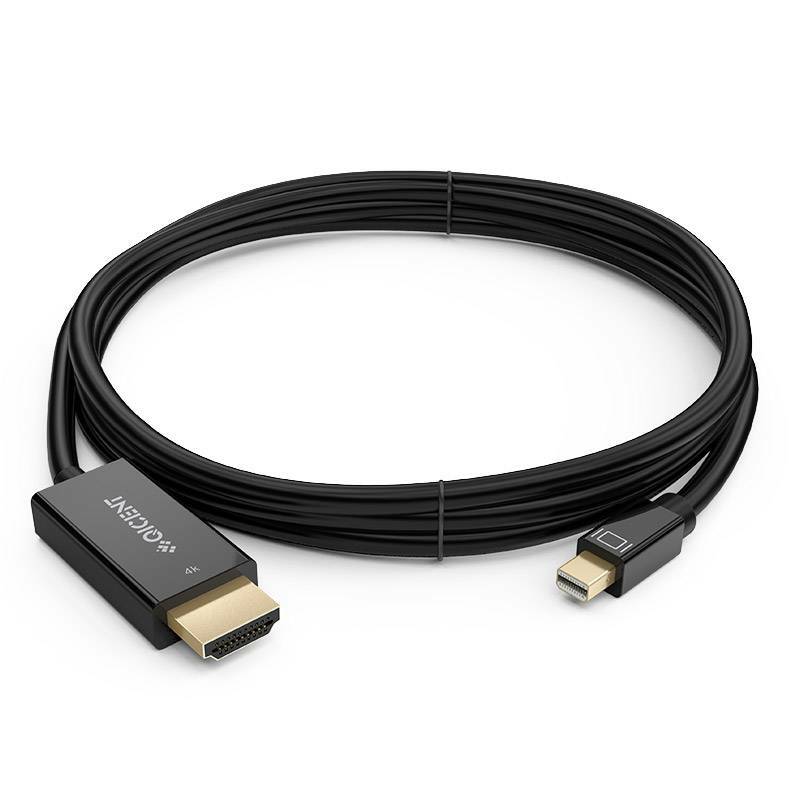 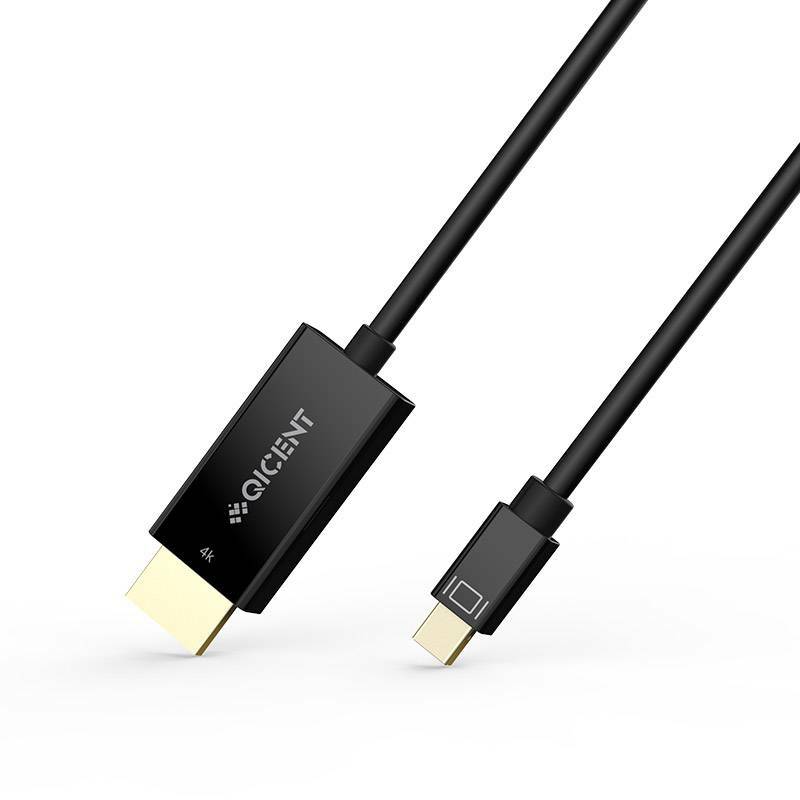 Connect your television, Smart TV, beamer or other external HMDI displays to your MacBook with this high-quality Mini DisplayPort to HDMI Male cable and benefit from a pure digital connection. 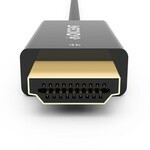 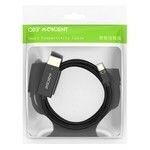 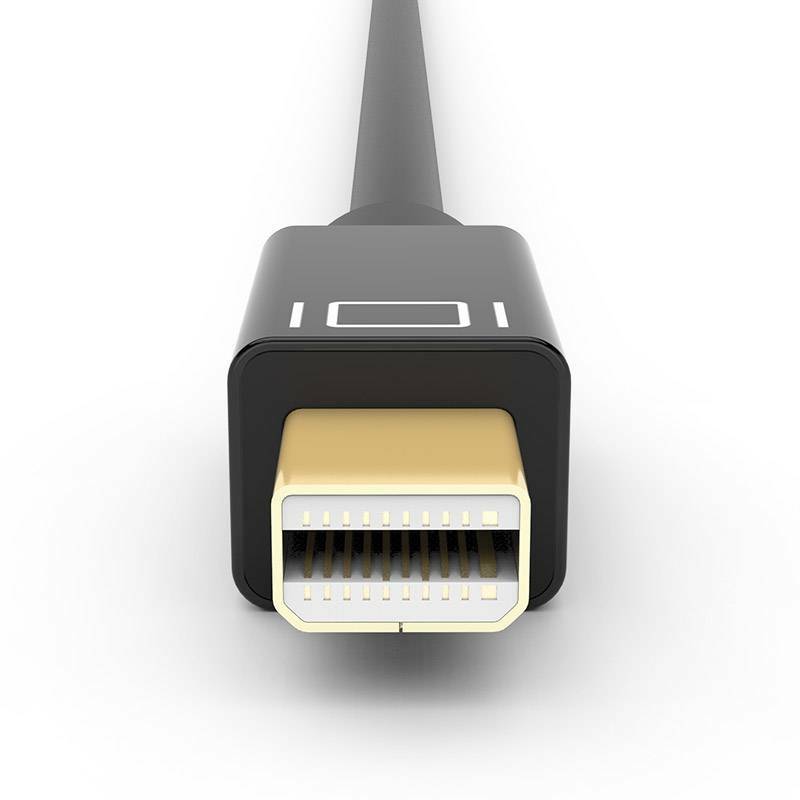 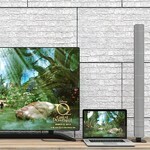 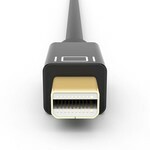 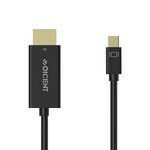 To connect your TV or other HDMI device to a Mac without a built-in HDMI port, you need a Mini DisplayPort to HDMI adapter cable. 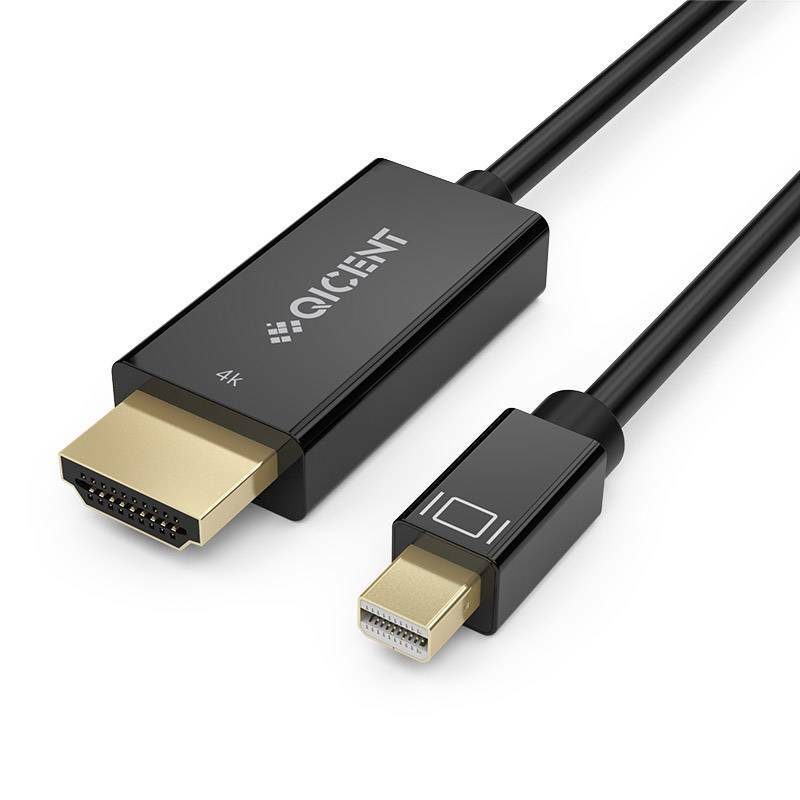 This Mini DisplayPort to HDMI cable allows you to connect your Macbook (Air, Pro, iMac, Mac Mini and Mac Pro) to, for example, a TV, beamer and / or other HDMI displays. 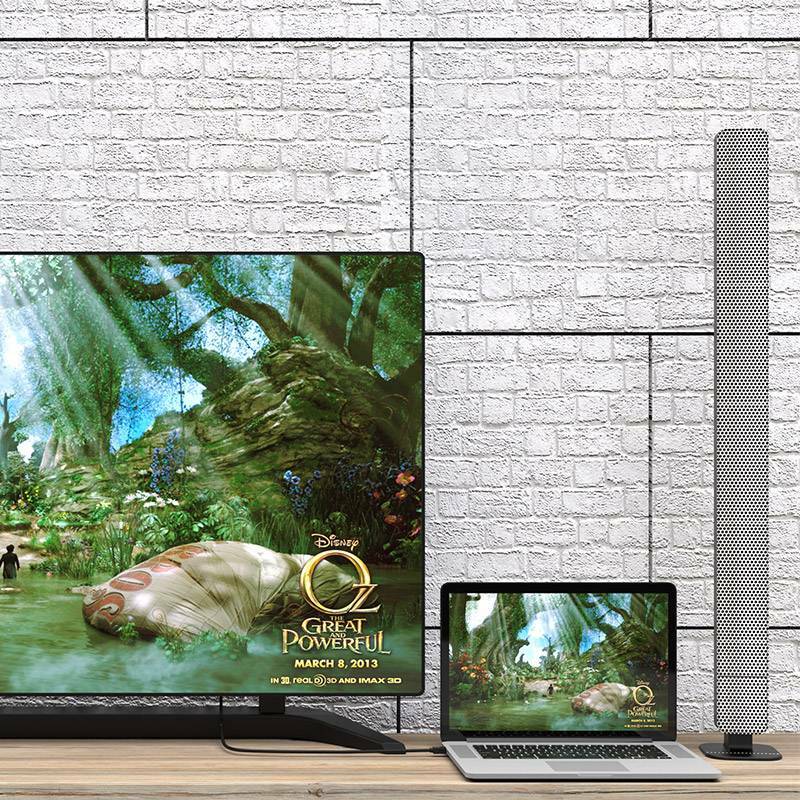 This is the solution if you want to watch a movie from your Macbook at high 4K resolution, play games or surf the net via the screen of your TV or beamer! With a length of 2 meters, this Mini DisplayPort to HDMI adapter cable is suitable for many applications at home in the living room, bedroom, at work, in the office and while traveling. This durable and powerful cable is made of high quality material and extensively tested which makes it extra durable and powerful. 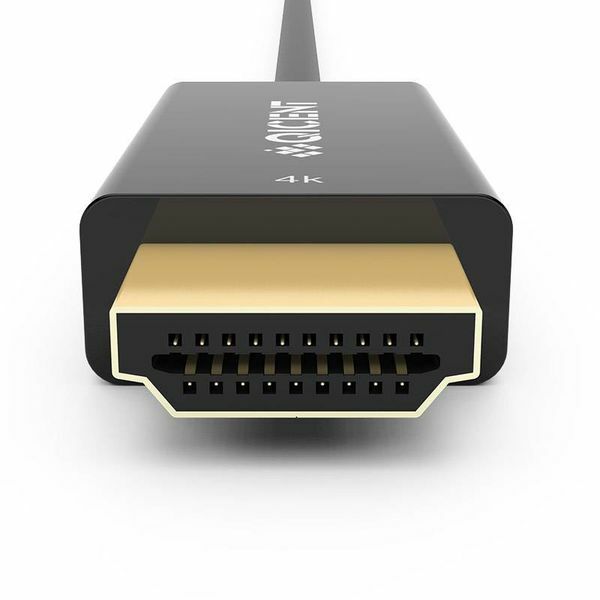 Thanks to the Gold-Plated HDMI end, this cable adapter is super fast and images can be transmitted without problems in 4k UltraHD. The Mini DisplayPort to HDMI adapter cable supports audio and video signal via the Mini DisplayPort, is Thunderbolt compatible and supports HDCP (High-bandwidth Digital Content Protection). 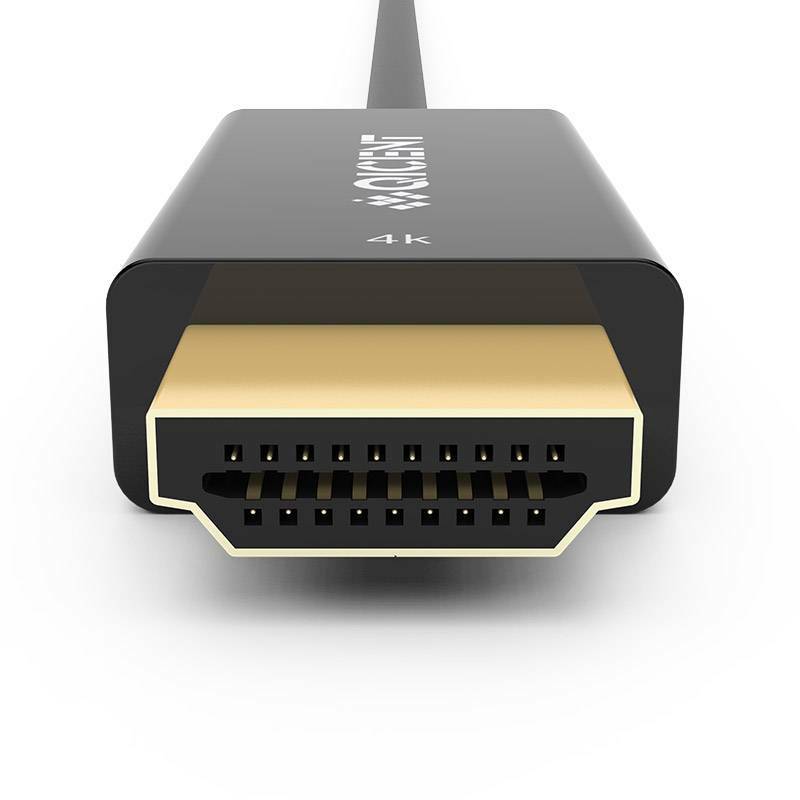 By default, the Gold Plated cable comes with dust caps, so that the ends will always be in perfect condition when the cable adapter is not used.